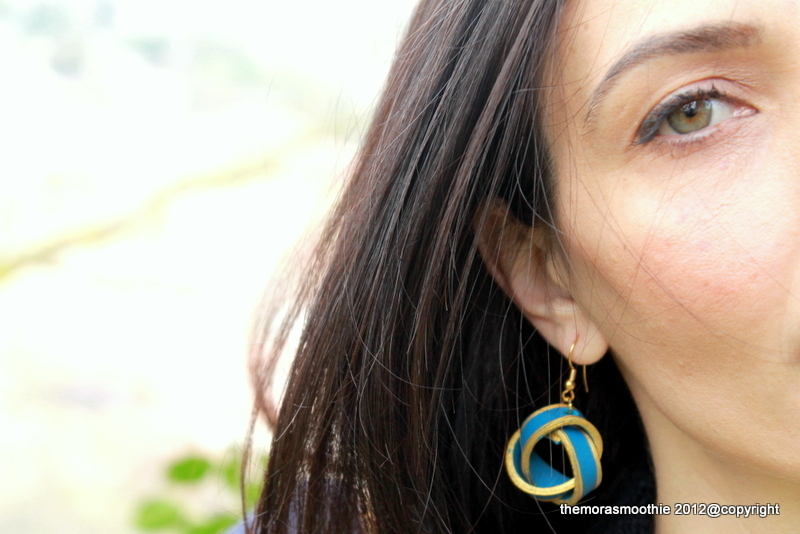 The Mora Smoothie fashion blog, DIY fashion by Paola Buonacara: Outfit with my Vintage Diy earrings! Outfit with my Vintage Diy earrings! Hi to all my friends, and really thanks everydays I'm realizing that you are growing up as more and more ...how can I thank you? Give me a great charge huge thank you thank you thank you! Today 's outfit worn yesterday with my vintage style earrings that you find here (if you have lost) very easy and a great desire to Spring ... will it arrive?!! 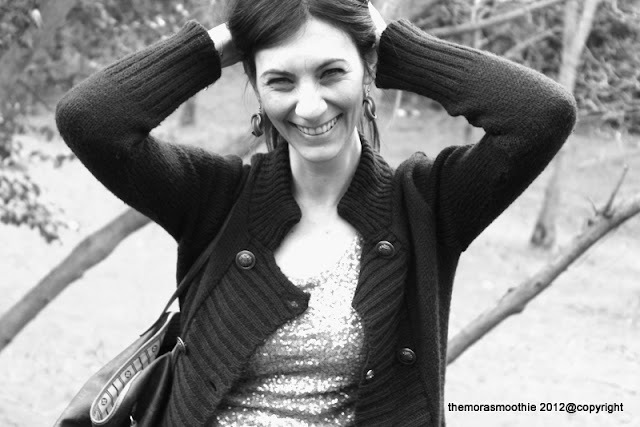 Ciao a tutti amici miei, e veramente grazie ogni giorno mi accorgo che crescete sempre di più...come non ringraziarvi? Mi date una carica immensa grazie grazie grazie! 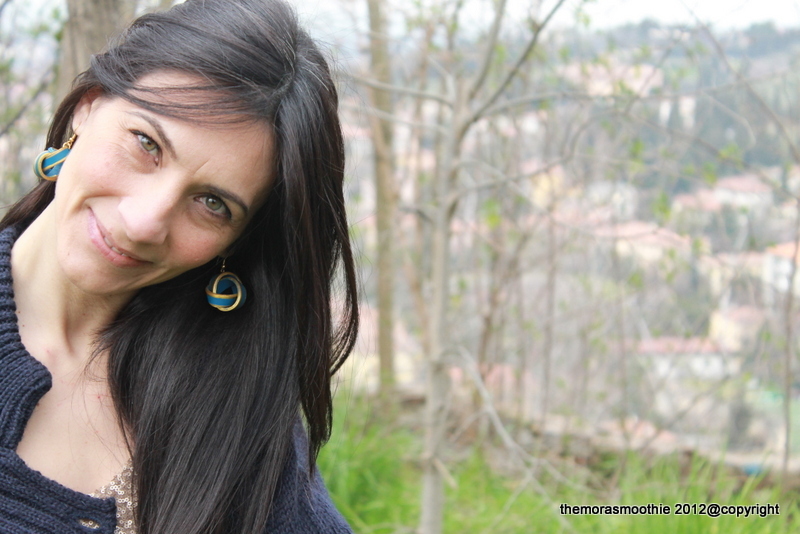 Oggi l' outfit indossato ieri con i miei orecchini stile vintage che trovate qui ( se li avete persi) molto easy e con tanta voglia di Primavera...arriverà?!?! 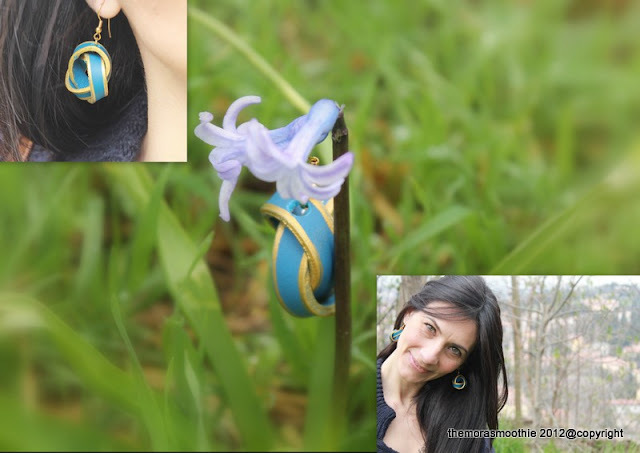 Easy & Comfy outfit with my Diy earrings! 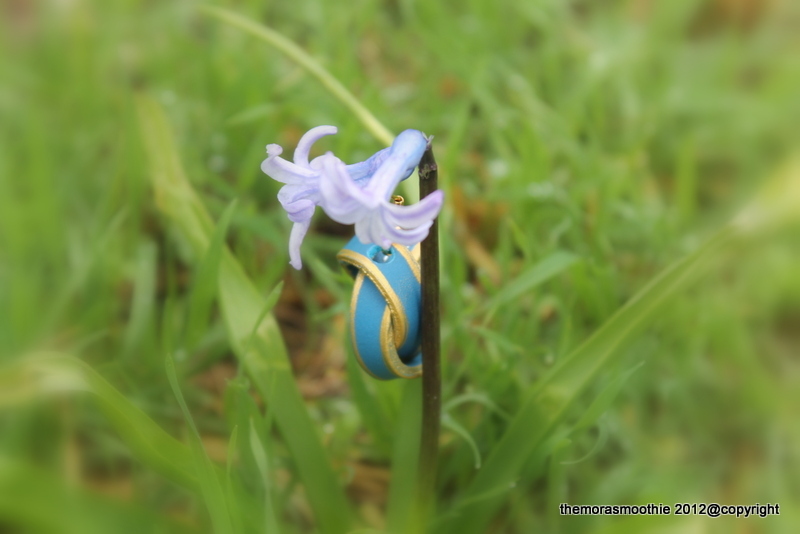 The Diy ring of... the Princess! Nice Diy and Greetings from Russia! My new DIY Vintage earrings !